The Geometric Pitch Deck Presentation Template provides startup founders with a pitch deck designed to highlight exactly what potential investors want to know. 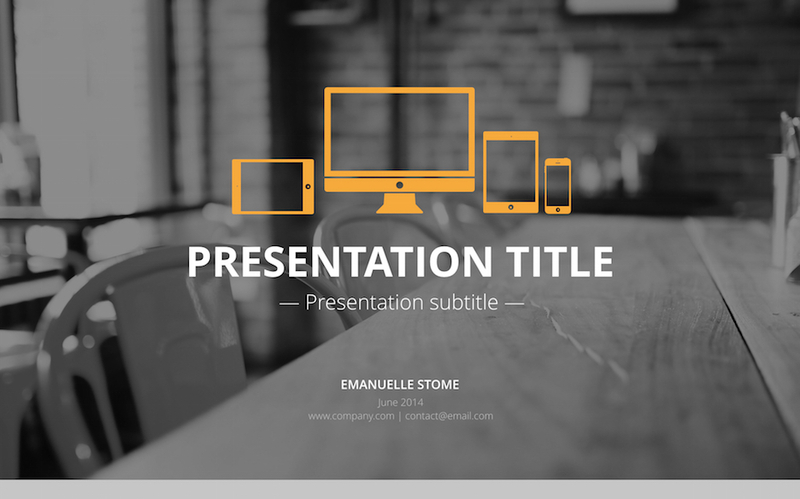 Deliver an investment worthy pitch with the Geometric Pitch Deck Presentation Template. With slides formatted to display your content in a compelling and easy-to-understand fashion, spend more time having a meaningful conversation with investors and less time struggling to explain what exactly you do. Whether you’re raising your first seed round, Series A, or B, C, D, E…the Geometric Pitch Deck Presentation Template contains 66 customizable slides in four color schemes perfect for pitching to investors at any investment level. Charts, graphs, and infographics are included to show metrics, milestones, and usage. Change the color and size of the 45 vector icons included to complement your slides. What's included in Geometric Pitch Deck Presentation Template?